Publisher: Weidenfeld & Nicolson Pages: 401 Summary: What if you had said yes? The moments that change everything... One Day meets Sliding Doors in this outstanding debut that is causing a buzz across the publishing world. Some moments can change your life forever. Have you ever wondered, what if...? 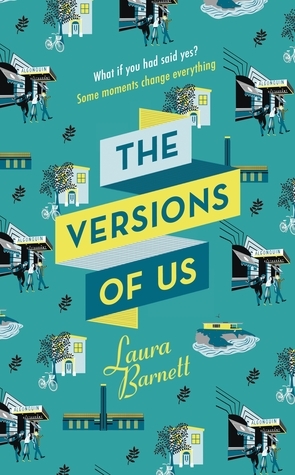 The Version of Us has been on my radar for a few months and I finally got around to reading it and I landed up reading the book in one day. The book opens with three versions of the same event leading to Eva and Jim meeting, or in one case, not meeting. As the book progresses we read three different versions of Jim and Eva's lives told in sets of chapters cycling through the stories and their two POVs. 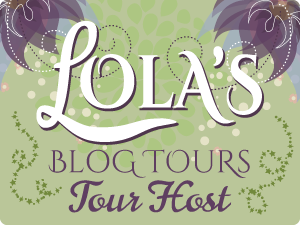 Laura weaves a beautiful set of tales and I loved seeing how seemingly ordinary decisions change the courses of their lives forever, bringing them together and, in some cases, pulling them apart. I was intrigued by the concept of the book and interested to see how the version of Jim and Eva's lives would play out and whether there were any similarities and similar events throughout them and I was pleasantly surprised to see that there were some shared events across all three just with varying degrees of success and interaction. With the nature of the book we see these events occurring one after another and I loved seeing the differences which in some cases (particularly in the version Eva and Jim never met properly) how differently they play out. My main worry with this book was the way the chapters have been set up. As I said, the book cycles through the three versions in the form of chapters and at times I found myself having to check which version I was on and realigning it in my head who was who. I think it could have been better set up in parts, each part playing out each version, I read the book in a day so it wasn't that often I needed to check back but I think if you read this over a number of days you may need to. Even though in every version, both Jim and Eva have their moments, I was hoping deep down in all three versions fate would play out and they would be together in the end. I think my favourite version was version three. I'm not sure why but that one sat well with me and the whole journey made for a great read. This book is far from your traditional romance and it reminds me a lot of a film I watched at the weekend Love, Rose (also based on a book which I want to read soon). It also makes you think about how one choice can totally change the course of your life forever.